Just like people, dogs can get cold viruses and bacterial infections, and with increased boarding, daycare and travel around the holidays, the chances are greater your dog will be exposed. When infected, dogs experience fever, coughing, sneezing and a general unwell feeling. In sick, old and debilitated dogs, influenza can lead to secondary infections and even death. Canines are not immune, and both strains of the virus—H3N2 and H3N8—are highly contagious. Over the last year, canine influenza was reported in every state in the contiguous U.S., including Oklahoma. 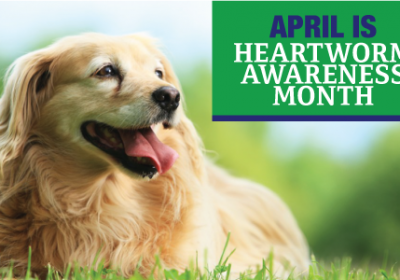 Preventing exposure is crucial, especially for senior dogs and those with chronic illness. Meadow Wood Animal Hospital stocks a vaccine that protects against both strains of canine influenza, and it should be administered annually. 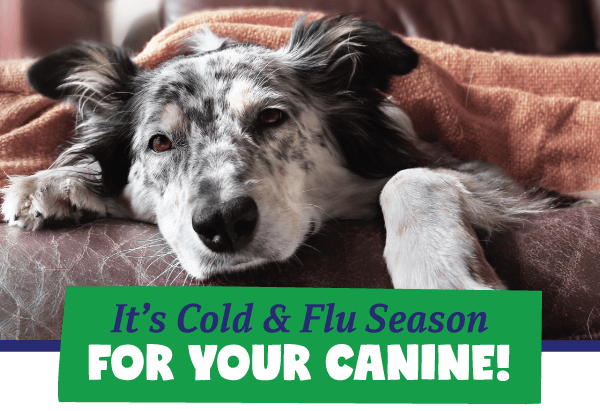 If your dog receives the bordetella “kennel cough” vaccine, then he or she most likely needs the flu vaccine as well, since both diseases are found in the same environments. To make an appointment to get your dog vaccinated, call us at 580-215-1960. Stop Littering! World Spay Day is Feb. 26th! Meadow Wood Animal Hospital is dedicated to providing the best in veterinary care and customer service. That philosophy is reflected in the experienced doctors who treat the patients with compassion and skill, in the support staff who greet and assist clients and their pets with a caring attitude, and in the clean and well-equipped building that projects a calm and friendly atmosphere. 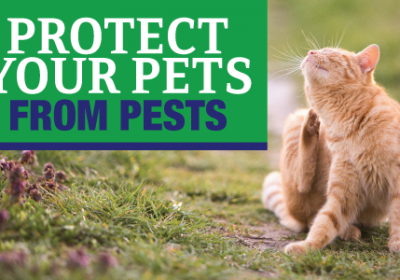 © Copyright 2019 - Lawton Vet - Meadow Wood Animal Hospital. 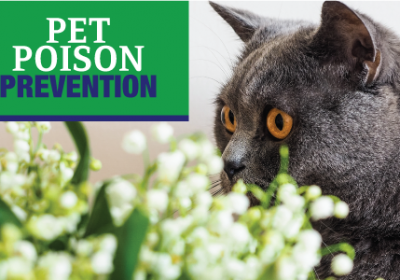 Veterinary Marketing powered by iVET360.